I have seen miles of corn upon corn, waving in noonday’s light as if plucked by child’s finger on her way to school. I have seen great swaths of shade roam freely as finger-painted clouds processed the firmament: rising before falling as rain. I read once that the ancient men of great wisdom rode on these when women held stars in their hands and strode upon the moon at night. I have heard the sound of creation in the silence of dirt roads, in forearm sobs, in looks around the kitchen table. I have seen bending trees dip ecstasy in their leaves and fling it into the sky. Under the shelter of May Hydrangeas, resting in shadow’s dirt, I dwelt secure. I have heard a president stopped here once, riding a whistle through his land, surrounded by crimson and ivory bunting. He spoke, then flew into memories as a pigeon under an overpass. 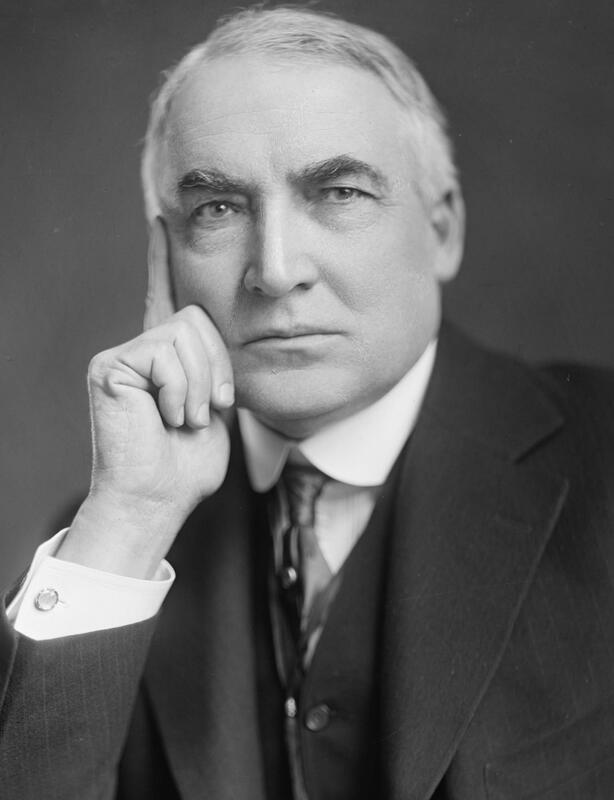 Warren G. Harding, I think. A lesser light, but a light still the same.